Many decide to do trekking in Nepal for their holiday. But, it is quite difficult to choose the best trekking agency. Because there are more than 1000 trekking agencies in Nepal. The choice of trekking agency is a critical decision as the entire trekking experience depends on the travel agency. Their management and the guide they provide. 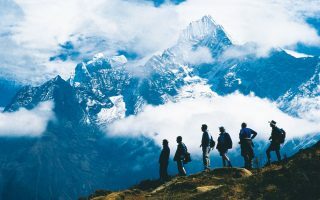 To help you choose the best trekking agencies in Nepal, we have listed down some helpful tips to aid you to make the best decision. Want to list your company in the above list? Before looking for the travel agencies to trek with, you need to know what you expect from them. Your choices may include your budget, the level of comfort, the types of hotels you choose to live in the cities. Plus, the fitness level, language of the guides and the number of days you plan for the trek. Or, you may wish to involve in philanthropic activities while on your trek. Deciding what you want and what you wish to avoid during the trek is of prior importance while you choose a trekking agency. Don’t know which trek to choose? Here is our list of Top Ten Best treks in Nepal. This article may give you some idea about the treks that may fit your requirements. Planning a trip to Nepal and need help? 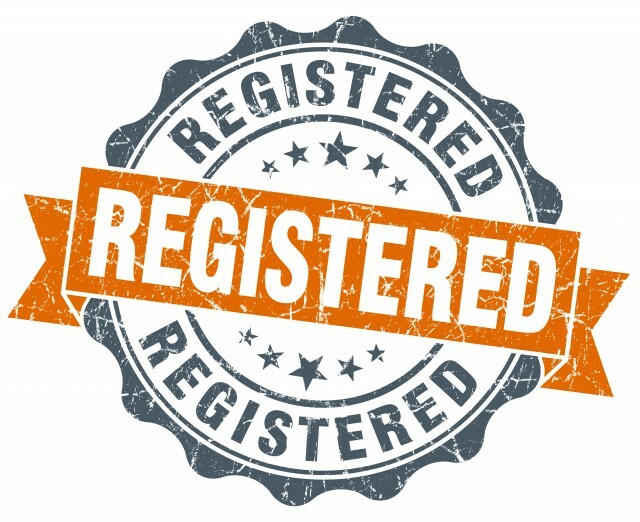 It is very important for you to know if your trekking agency authorizes with licenses and registrations. Every trekking agency requires registration with Nepal Government, Nepal Tourism Board (NTB) and Trekking Agencies’ Association of Nepal (TAAN) to conduct their services. If the trekking agency offers climbing, then it is important for them to register in Nepal Mountaineering Association (NMA). You can check the list of trekking agencies registered in TAAN via TAAN’s website. You can also check their association with recognized organisations that will define the reliability of the company and its CSR approaches. 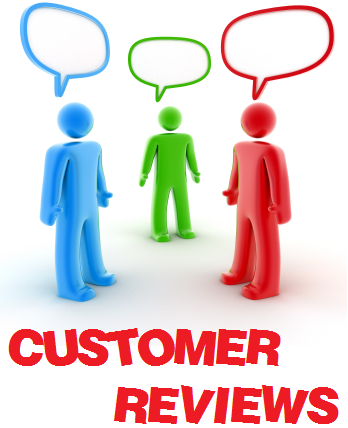 The testimonials on the website may give you basic idea about their business and their strengths. 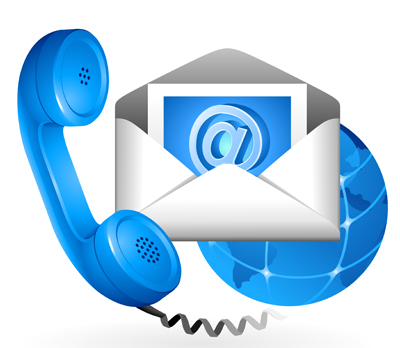 Some of the testimonials include the client’s email address, which you can use to get more information on the agency’s service. The websites like Lonely Planet and TripAdvisor may be a good way to get the reviews of various travel agencies and their services. 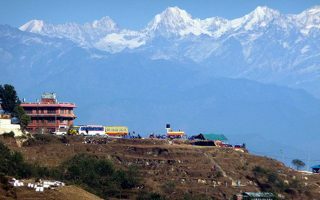 Although the trekking route, the mountains and the views of the trek are much similar, the prices between the agency vary. Do not go searching for the cheapest cost for the trek. Cheapest may not always give you the best value for the money. To find the reasonable cost it is necessary to match your needs with the facilities provided by the agency. Almost every agency provides pick-up and drops services, accommodation throughout the journey, and responsible guides. If you select policies that covers rescue operation in case of emergency, it demands greater price. The number of years a trekking company spent in the service helps to determine their service. The longer time a company spends time on trekker’s service, the high is the chance of better service they provide. As they grow mature, they provide the reliable services with time. To learn about their service quality, you can check out their agency’s reviews and recommendations. 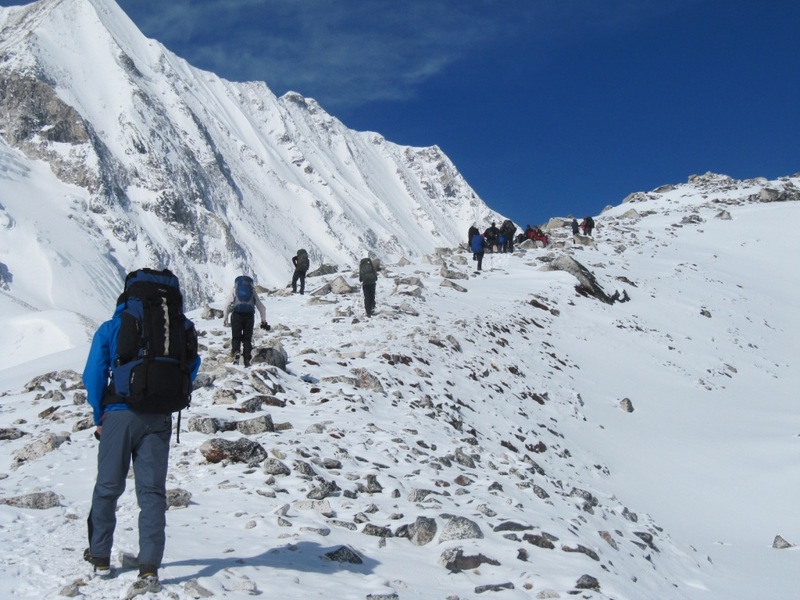 Some new trekking agencies opened by experienced guides can also be a good option. It is always good to send an Inquiry email to many trekking companies. And know more about their facilities. The two way communication lets you know about the facilities and service they offer. Also, their response will help you clear your doubts and know about their work ethics. Although trekking can be strenuous, it is generally not a dangerous activity. But it can become risky if you do not consider the necessary precautions on time. Before you book a trekking agency make sure they turn helpful at times of emergency. Check if they have great safety standards and good safety records. It is wise to know about various services they provide during an emergency like helicopter evacuations. Guides are one of the most important factors that shape your trek experience. 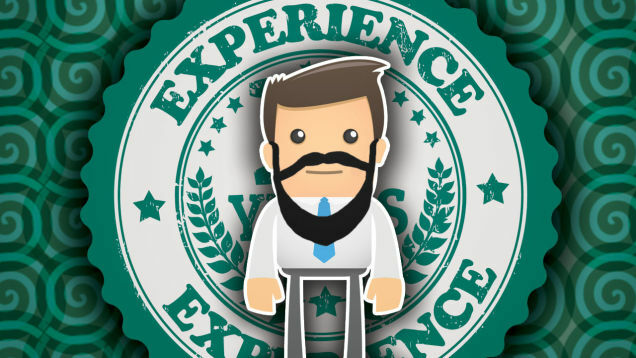 Make sure that the agency you chose provides you with a guide with valid guide certificates. It assures about your guide’s training and expertise to assist you. Check whether your guides have insurance and proper gears because it is a must while going for trekking in remote places. Some trekking agencies also provide guides who speak other than English. If you look for agencies with multi language guides, you will be in benefit. These guides speak languages you are comfortable. Are you still confused about which travel agency to choose for your treks? 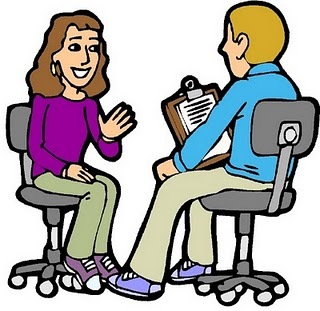 In that case, you may even interview various guides from different travel agencies. It will help you to find which of them are likely to meet your trekking expectations. You can decide who matches with your personality to assist you in the adventure. Guides are very important people while you trek. Your trekking experience depends on their knowledge and level of comfort with them. It is good to know the guide’s communication skills. His/Her years of experience and personality type before you set up on the weeks long journey with them. To find the right trekking agency is quite challenging. You can follow the above mentioned steps to make wise decisions. If you are still confused whether to hire a trekking agency or not, read Why to hire trekking agency in Nepal and Why not. If you have traveled to Nepal through a trekking agency, we love to know how you chose your travel agency and your experience with them. Was their service satisfying? Great resource. Thanks. I shared this on my blog http://feettoflight.com in an article I wrote about successful trekking in Nepal. Hope you don’t mind.